And no it isn’t an Abarth. I found no listing for Airstream trailer! Nov. 8, 2012, 4 p.m.
Love it. 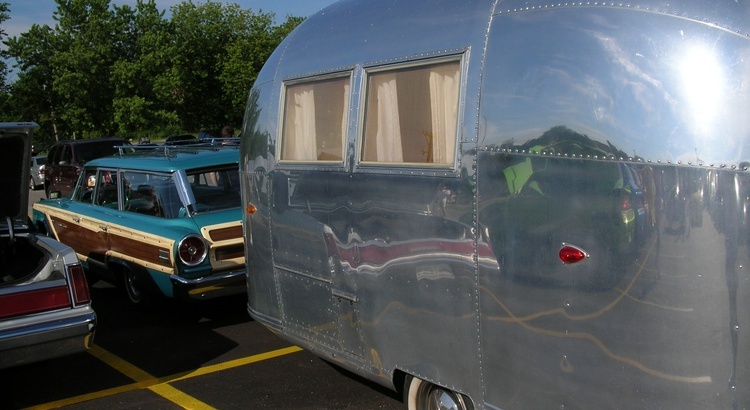 We just bought a vintage Streamline, love the old aluminum trailers!